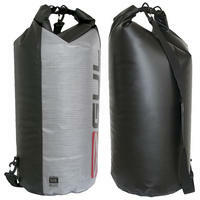 This hard-wearing dry bag from Gul is sure to keep your gear dry and secure. Snap-shut, stay-dry fastening top that rolls down. 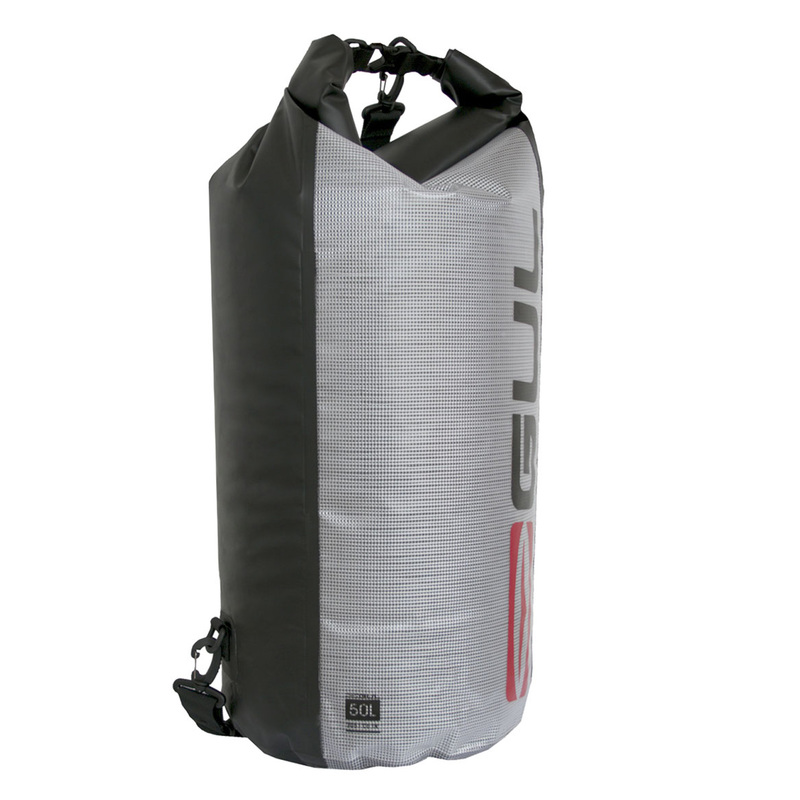 Chose from a range of sizes to suit your needs, 6L, 15L, 30L or 50L! NOTE: 6L does not come with a strap. The 50 Litre Gul drybag has a sturdy construction in a cylindrical shape. The viewing panel and tough waterproof materials make it ideal for a multiple of water sport uses, whether your storing your soaking wetsuit or protecting your dry clothes for later. Snap shut dry fastenings allow the bag to be opened and closed watertight with ease.